The original Foxin Wins slot game from Next Generation Gaming was such a huge hit that the company created a sequel game called Foxin Wins Again. With this newer game, players will enjoy a standard five reel layout and will have 50 paylines to bet on when playing. The game can be played for free or for real money wagers and is capable of offering some amazing payouts. 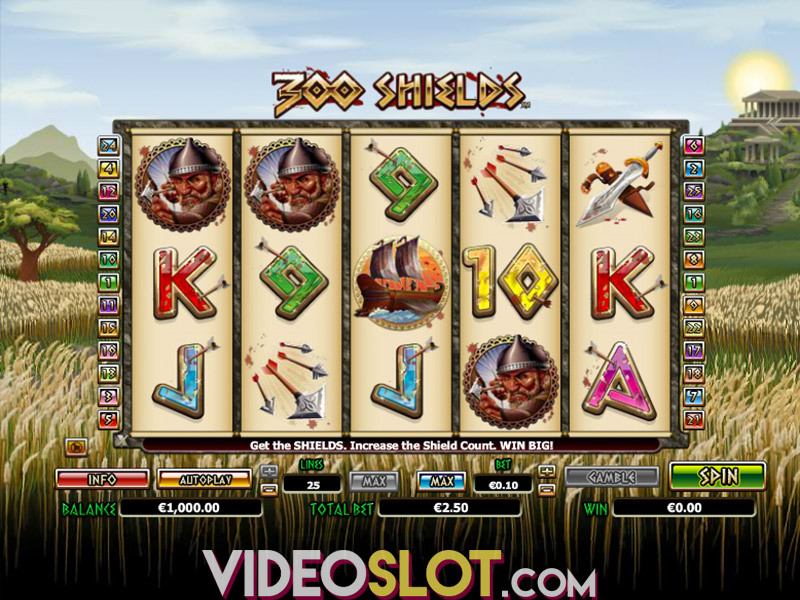 This sequel game has double the paylines as the original and the game features have been enhanced to offer an amazing experience to all slot fans. The game is set on the luxurious yacht of Mr Fox and players will enjoy the rich theme of the game where they will see the yacht, Mr Fox in a chair, cocktails, compass and some standard playing card icons. All of the game graphics are bright and bold and deliver an exceptional visual experience. Mr Fox plays an important role in the game as he is the wild and can take the place of all regular game symbols. There is also a game scatter, which is the yacht bell. Players will have to get two or more of these to collect an instant win and three or more will trigger the game bonus round, where 10 free spins will be offered. During the free spin round, all of the payouts will be doubled, so there are great chances at collecting winnings here. To make the game more exciting and much more rewarding, there is the SuperBet feature, which will increase the chances of winnings by adding additional wilds to the reels. 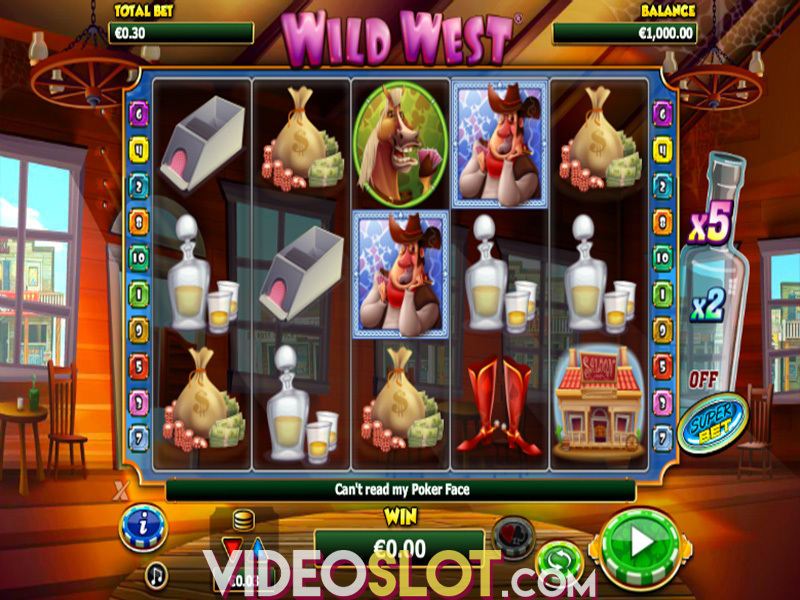 When players bet 100 coins with this feature, they will see wilds on all five reels of the game. The lower the bet amount, the fewer wilds will be in play. 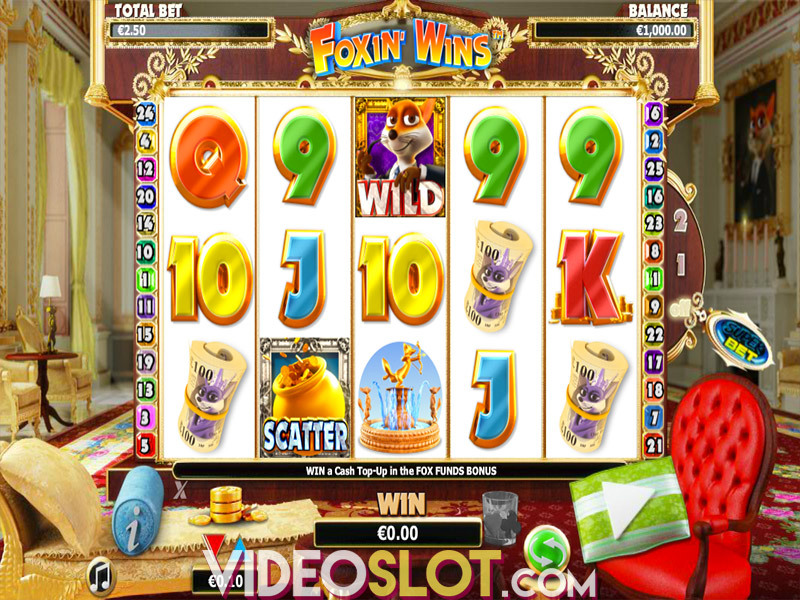 Foxin Wins Again is a great game for any penny slot fan and with the great betting options, one can always be in control over what they spend. The game is well designed and is attractive to look at and the free spin round will prove to be quite rewarding since all pays are doubled. Where to Play Foxin’ Wins Again?